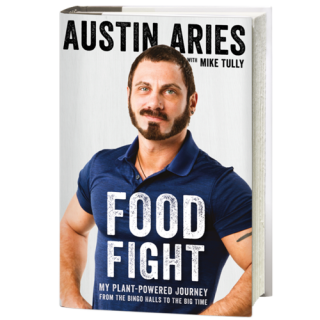 Austin Aries' revealing new memoir, FOOD FIGHT: My Plant Powered Journey from the Bingo Halls to the Big Time. 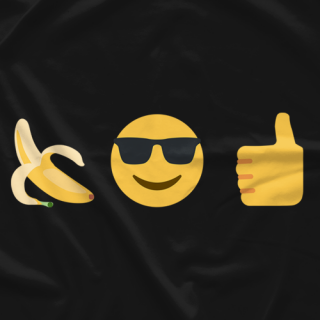 This book is not about veganism. It's not really about wrestling, either. It's about a decision every person has to make: Will you blindly color inside the lines that society has drawn for you? Or will you question the system, think for yourself, and have the bravery to make your own rules?